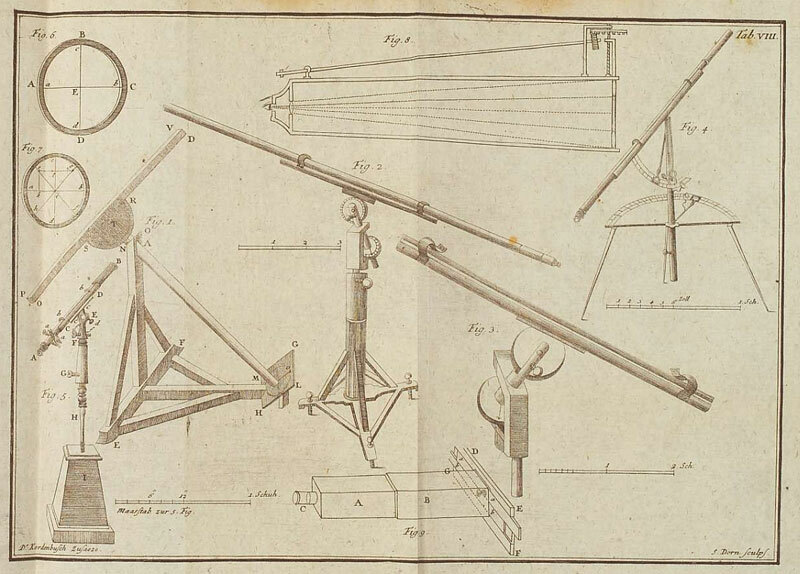 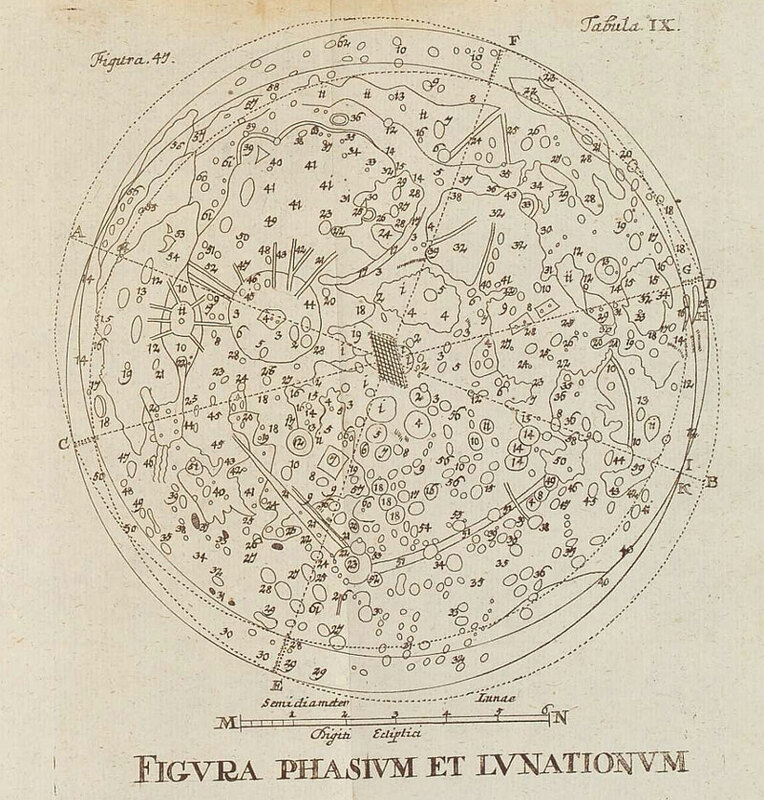 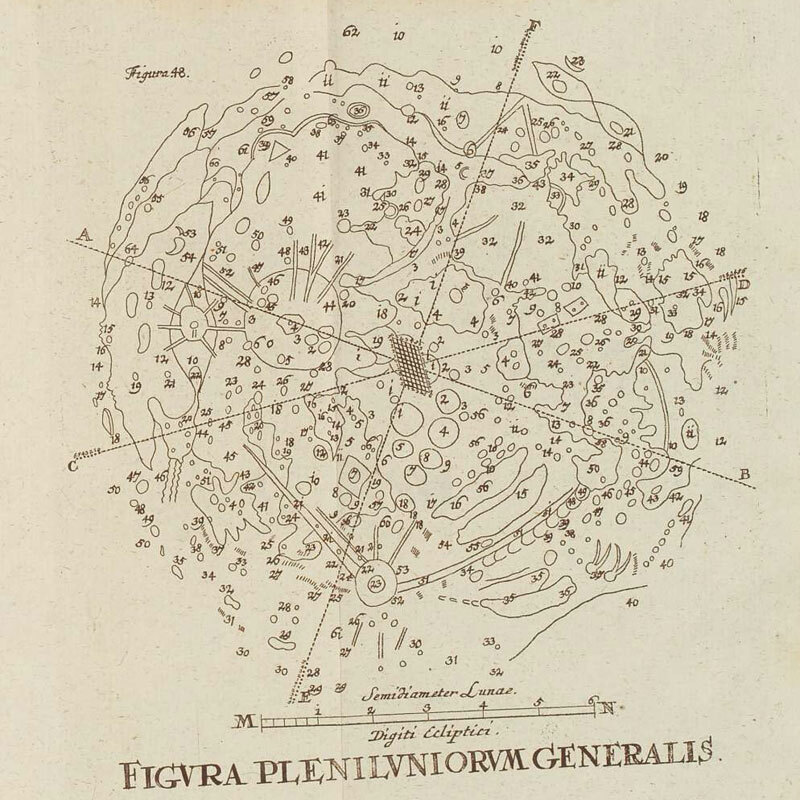 This is one the first (if not the very first) practical astronomy books published in Germany. 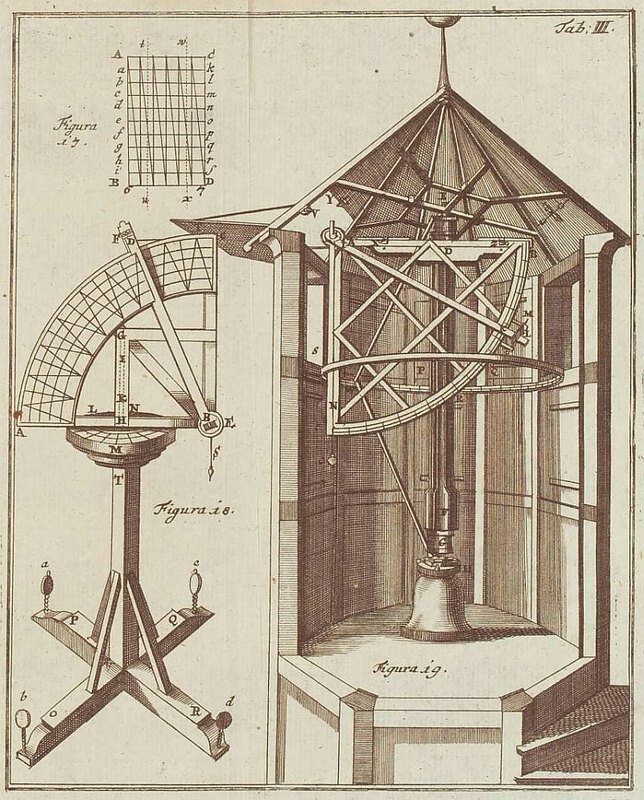 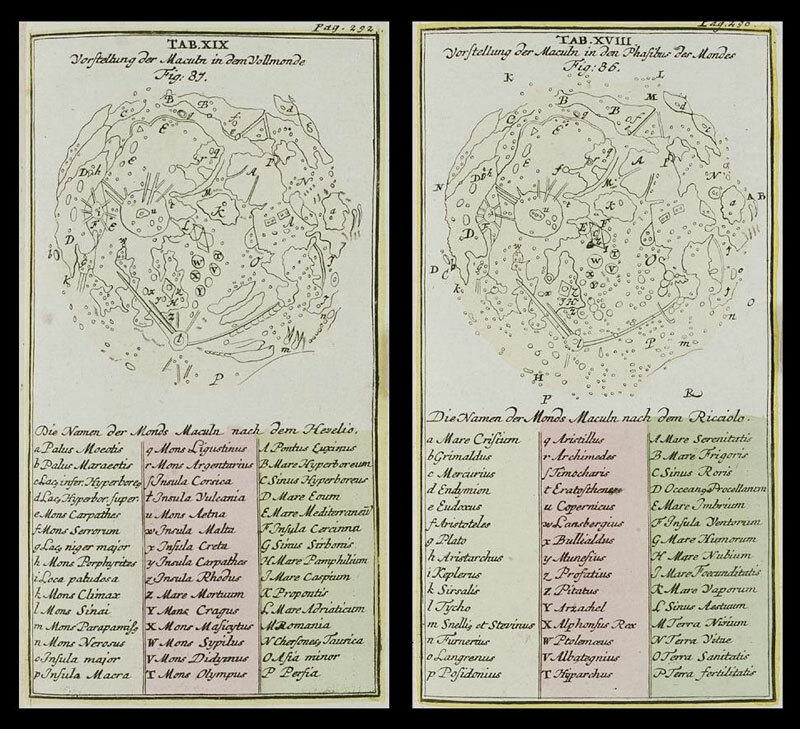 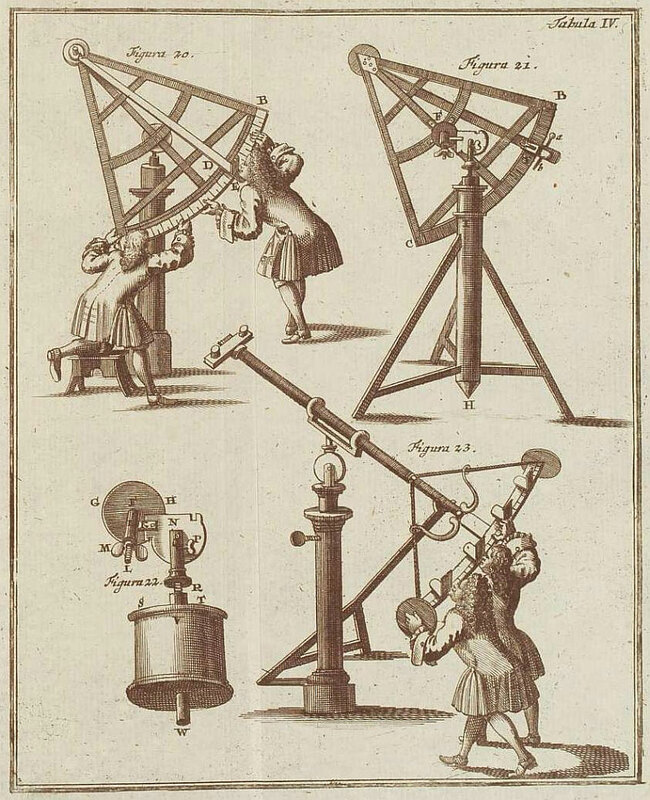 “Astronomisches Handbuch” appeared in 1718, edited and illustrated by Johann Leonhard Rost (1688-1727) an astronomy student, assistant at the observatory in Nuremberg, author of many significant observations. 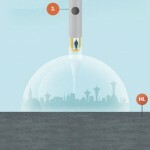 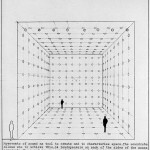 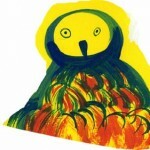 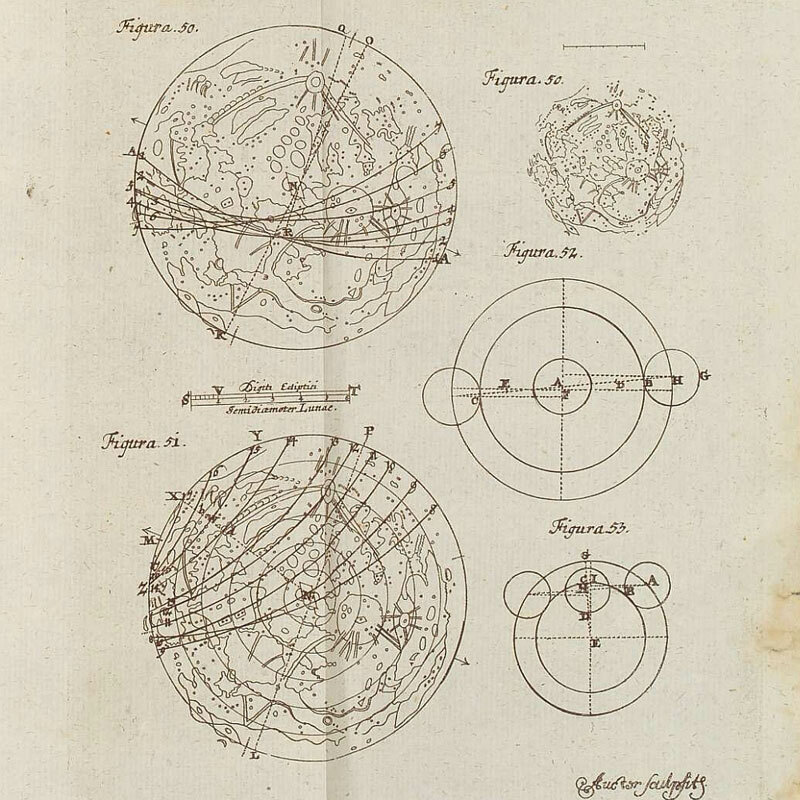 The illustrations below have been selected by BibliOdissey and they pertain to the art of selenography (moon mapping). 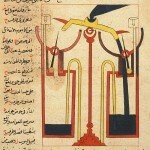 The book is online here. 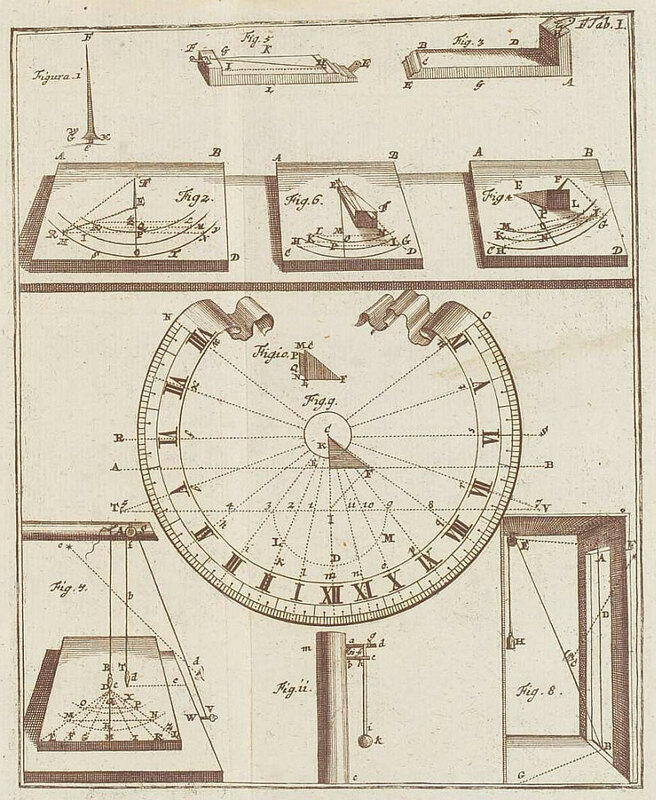 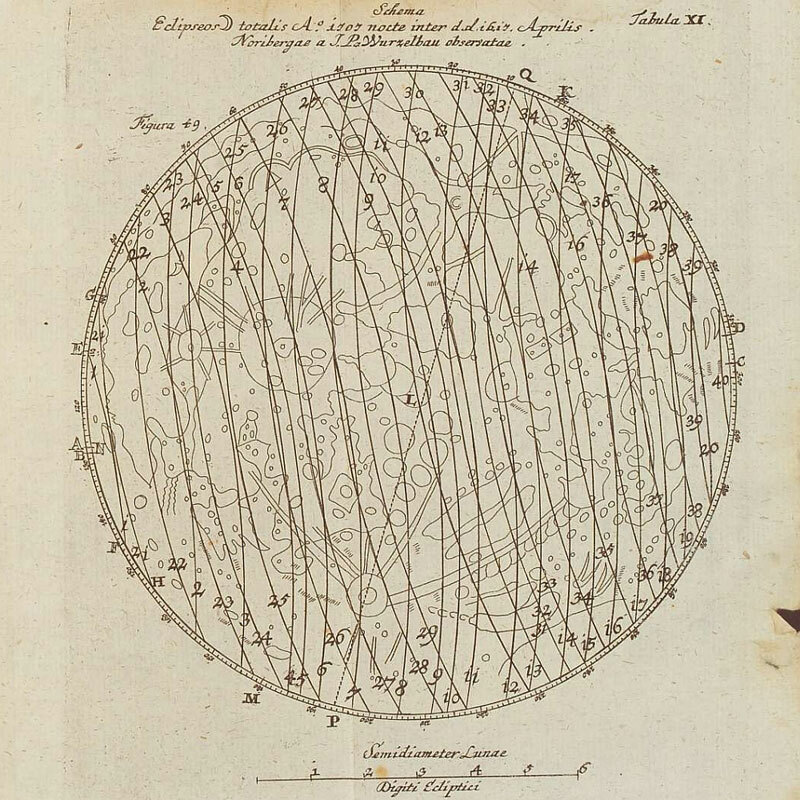 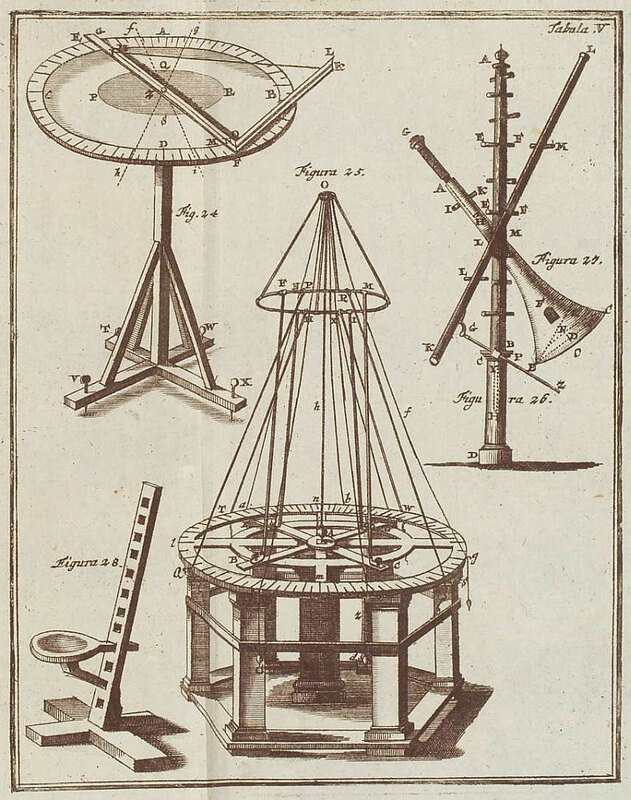 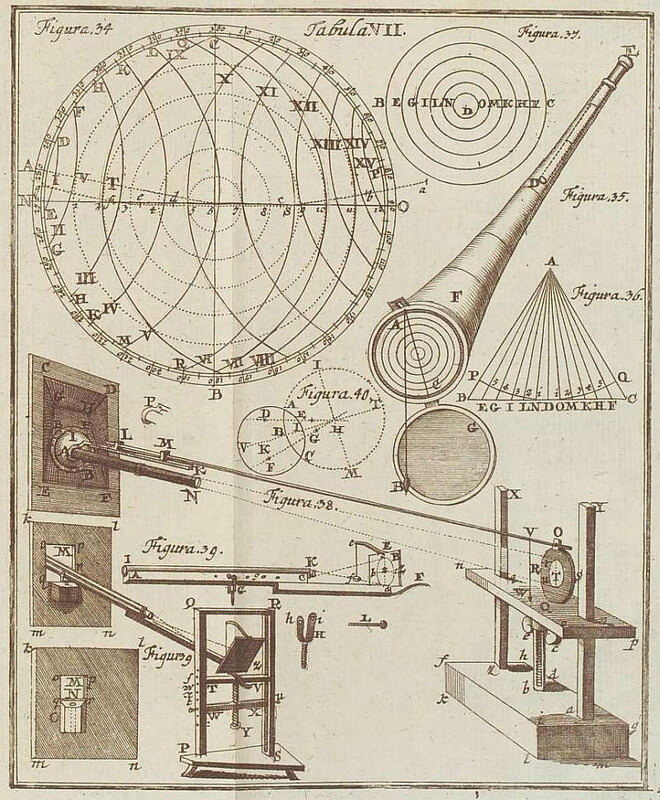 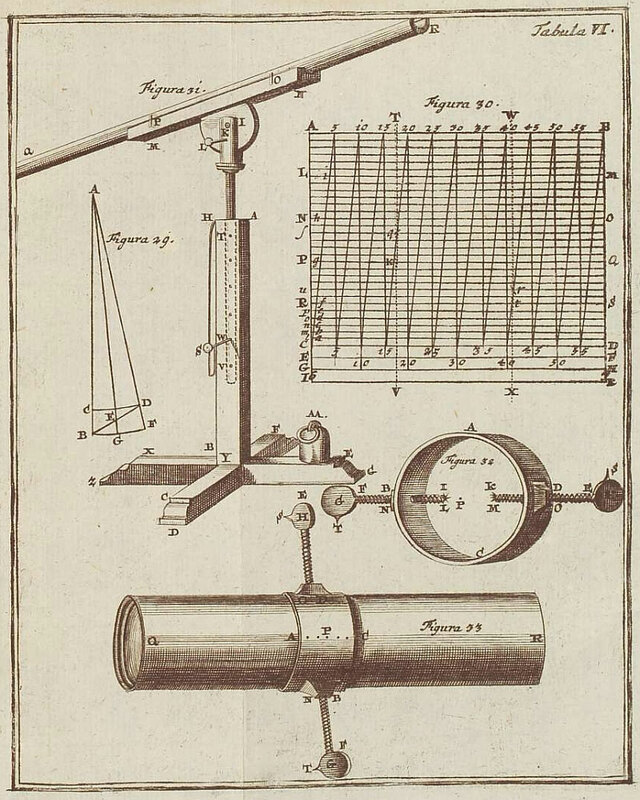 The dual image comes from Rost’s ‘Atlas Portatilis Coelestis’ (1723), available from the Linda Hall Library of Science, Engineering & Technology. 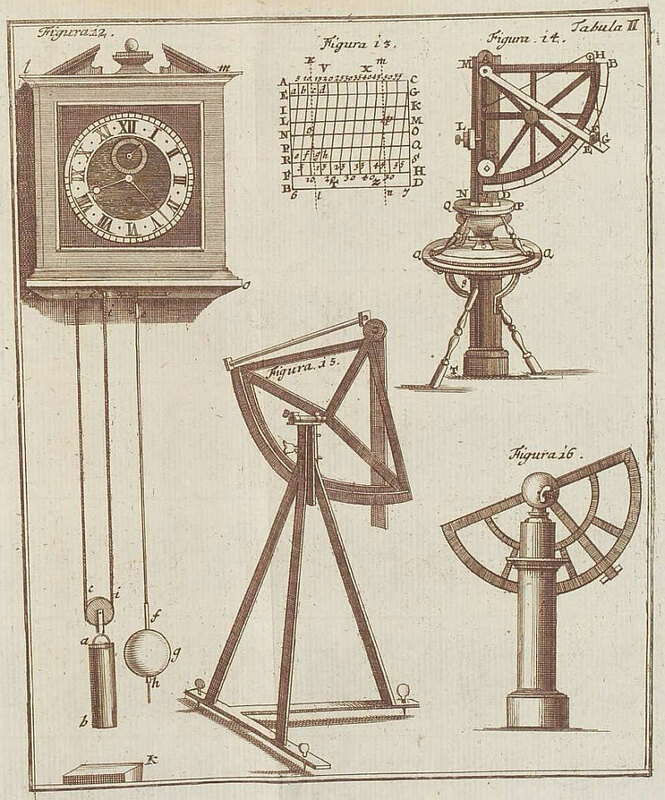 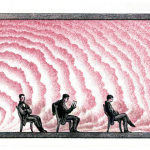 Follow the link for another set of scientific illustrations; we warmly recommend to visit the rest of the Library collection, here. 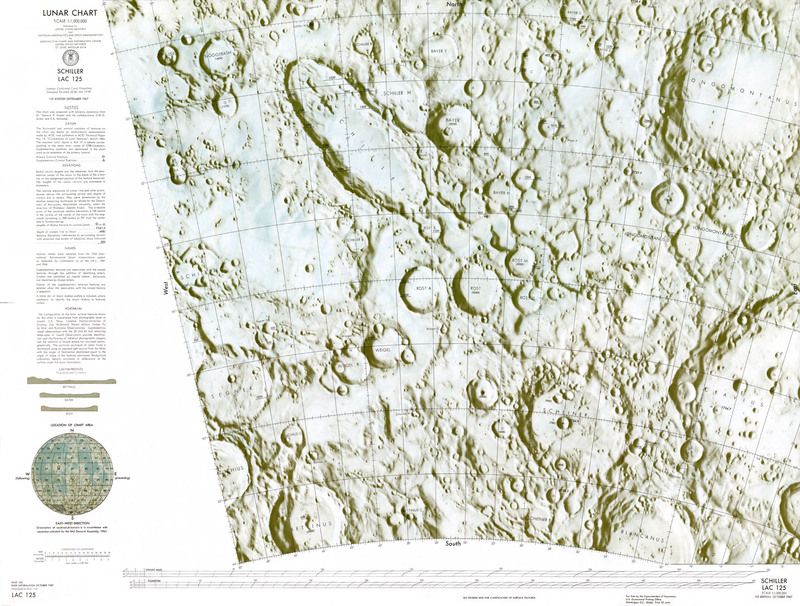 Rost’s contributions to astronomy has been sealed by naming a lunar crater after him.